The City Planning Commission agreed Thursday that a movie theater is a permissible use on a tract in northwest Lawton, a decision that will allow the sale of the city-owned land and construction to begin. 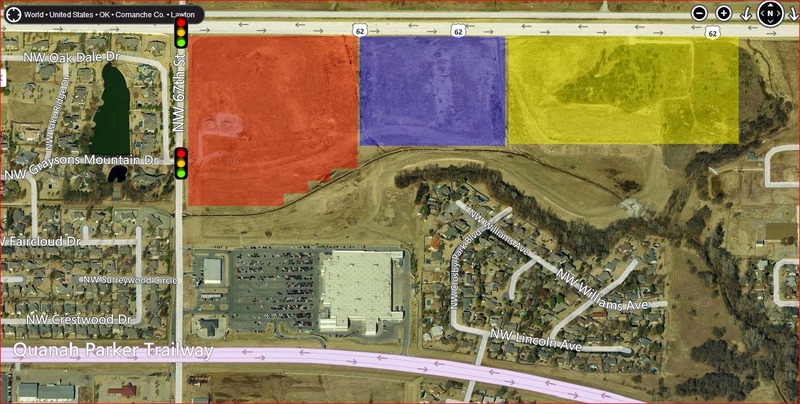 Commissioners were acting on a Use Permitted on Review (UPOR) request from Anthony Properties, a Texas-based firm that has offered $2.5 million for a 29.5-acre tract of land at Northwest 67th Street and Rogers Lane. While the City Council approved that sale of city-owned land in late April, the contract’s terms required rezoning before the sale was final, planning commission members said Thursday.